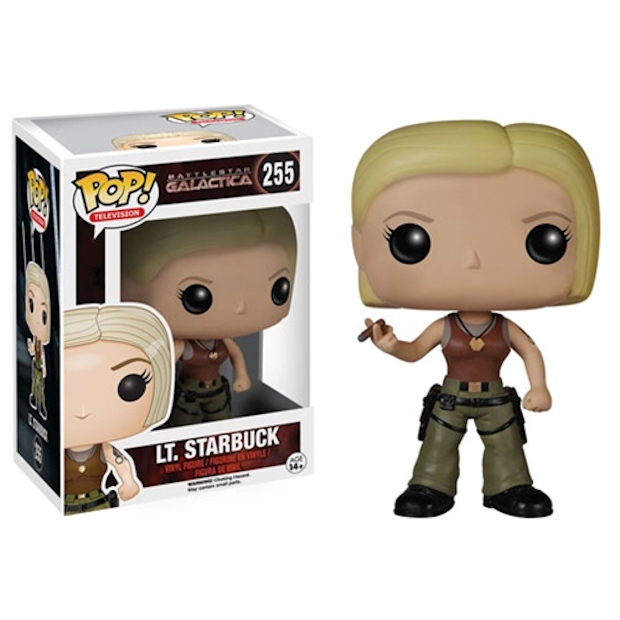 Funko has some new figures based on the BSG reboot, and like most Pop! figures, they are both adorable and awesome. There’s Kara “Starbuck” Thrace, Six and the Centurion. Is there any property that Funko has not made figures for at this point? Probably not. These are going to look great with your other BSG toys. I know they already have my money. Now you know what to get that Battlestar Galactica fan for Christmas this year. Actually, maybe not. These new figures aren’t shipping until February. They still make a great gift, Christmas or otherwise. 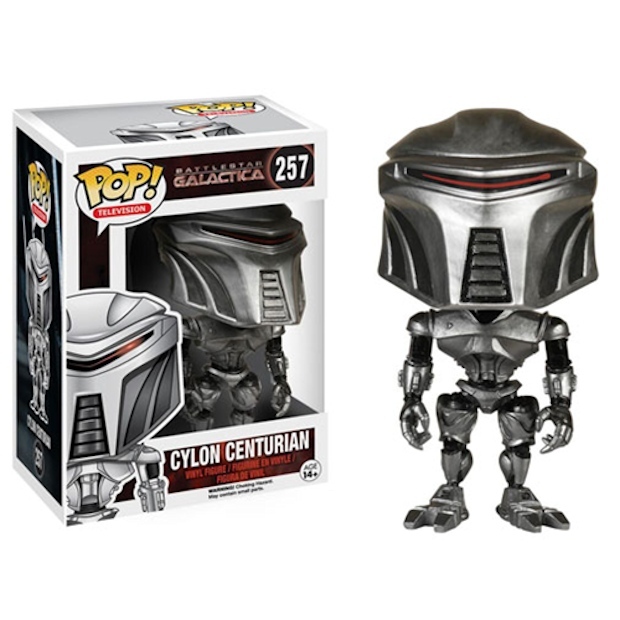 I’m guessing that the Kara figure and the Cylon will be the super hot sellers.